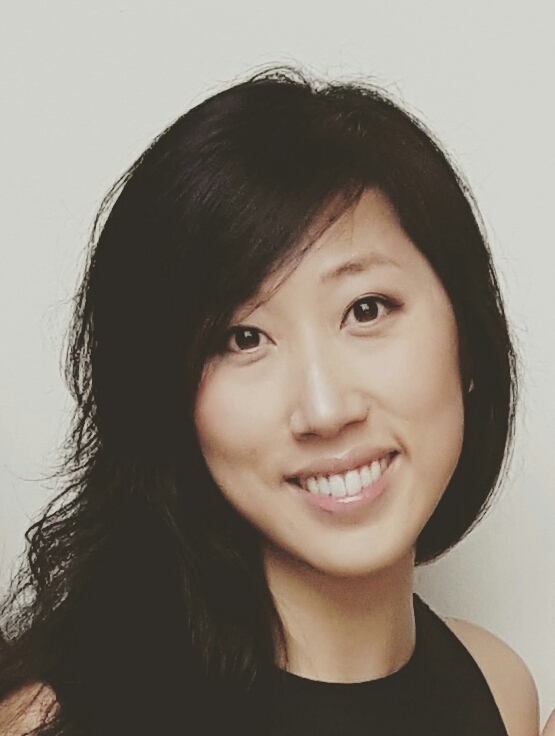 Ellen Hwang will join the John S. and James L. Knight Foundation as the program director based in Philadelphia. Nadya Shmavonian, director of the Nonprofit Repositioning Fund, argues that the sustainability of vital services and community assets is threatened by the weakened financial health of nonprofits, and it is in our collective interest to identify and support innovative solutions that support the longterm viability of these important organizations. 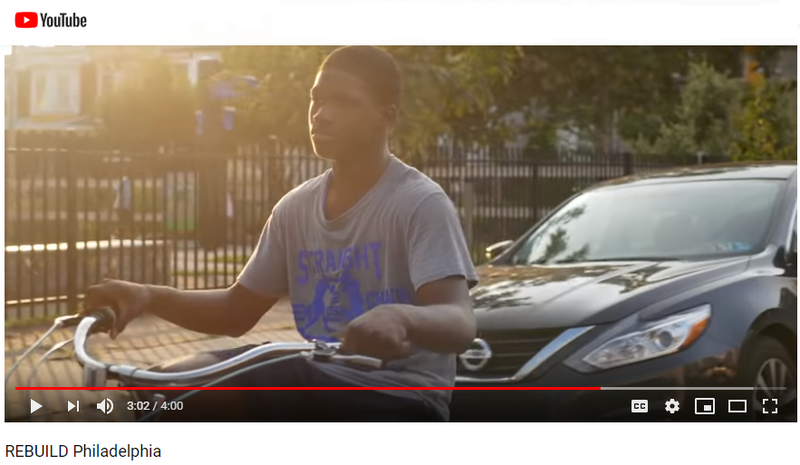 What happens when foundations share power, listen, experiment, and break down silos? 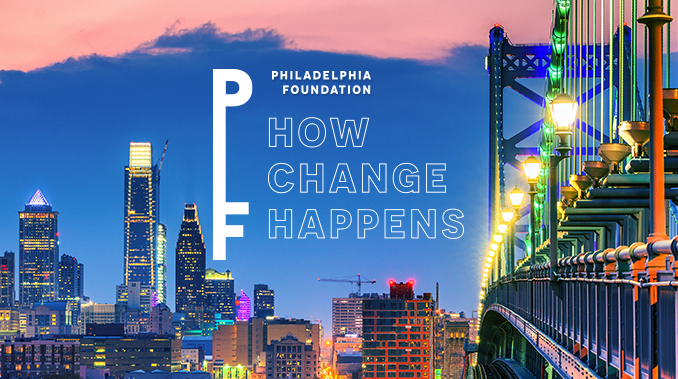 Philadelphia Foundation has opened applications for its Key to the Community Grant Program, which will distribute nine grants totaling $1 million in the categories of Economic Prosperity, the Opportunity Divide, and Community and Civic Engagement. 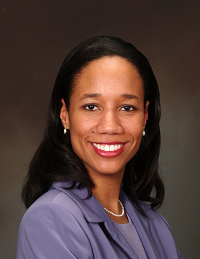 Philanthropy Network Greater Philadelphia announced Daria Torres, Managing Partner of the Walls Torres Group, will serve as its first Executive in Residence and lead the inaugural Equity Cohort starting in May 2019. WOMENS WAY's Diane Cornman-Levy shares her top take-aways from our session on gender transformative philanthropy. 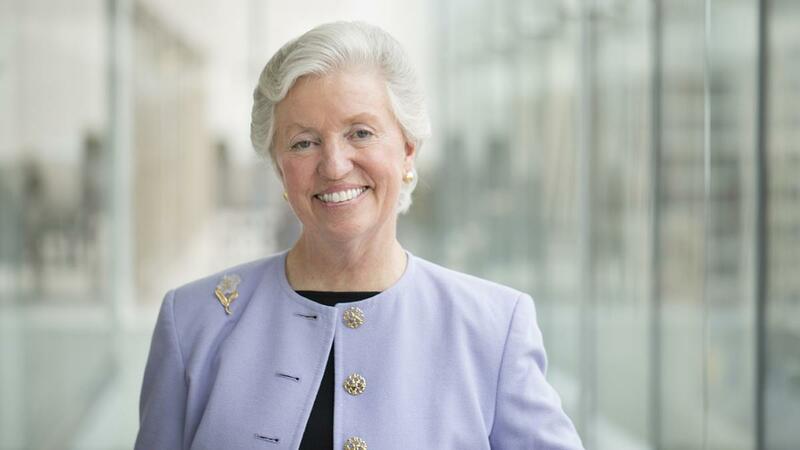 WASHINGTON—After 36 years of service to The Pew Charitable Trusts—including 30 years as executive director, president, and CEO—Rebecca W. Rimel announced today that she will be stepping down once a successor is in place. 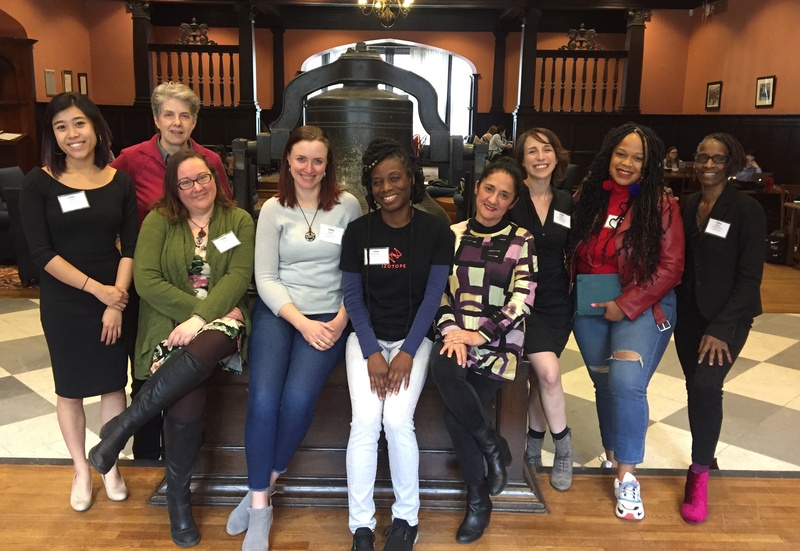 At its 31st Annual Members’ Meeting on March 27, 2019, Philanthropy Network Greater Philadelphia elected a new class of directors and 2019-2020 Officers to serve on its Board of Directors. 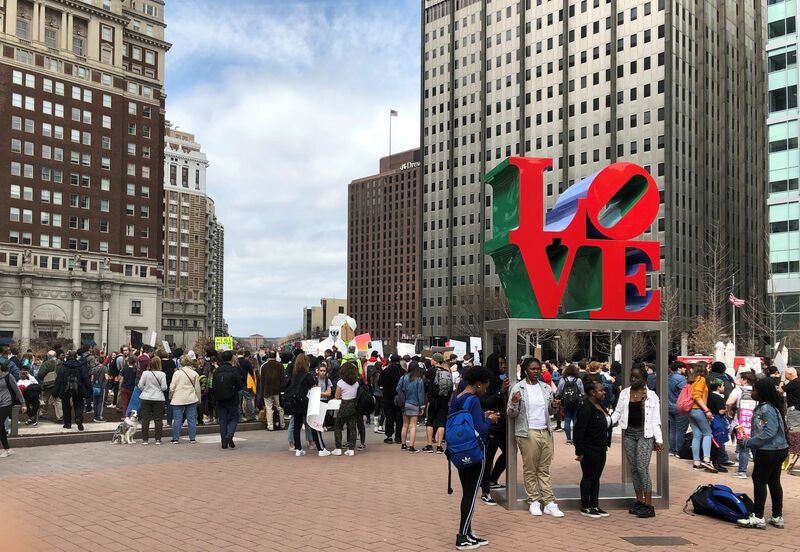 This year’s grantee list is the largest in the Philadelphia Cultural Fund's 28-year history and a 19 percent increase since 2016. 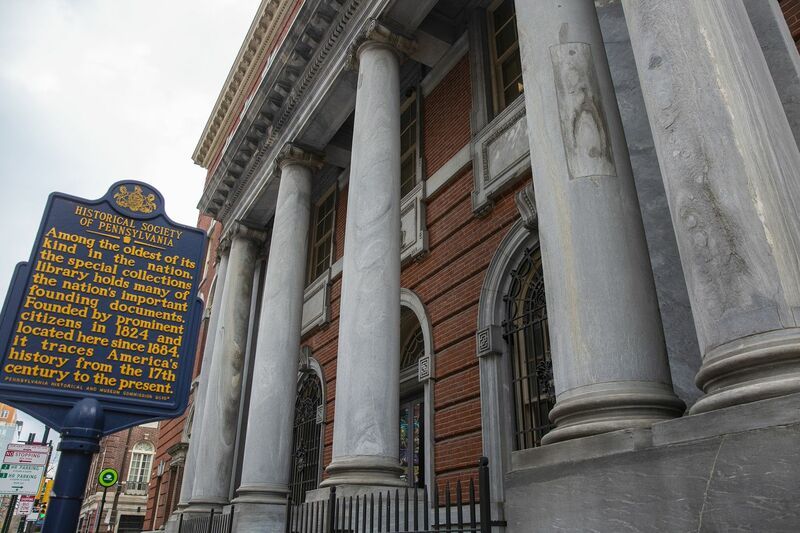 Through Rebuild, an historic public-private investment in Philadelphia's parks, rec centers and libraries will be transformational for neighborhoods across the city.